Dr. Sheldon Paul is a native Las Vegan and second generation Nevadan. He attended University of Nevada School of Medicine and completed his residency in 2000 at University Medical Center in Las Vegas. He spent nine years in private practice before joining WHASN in its early stages. 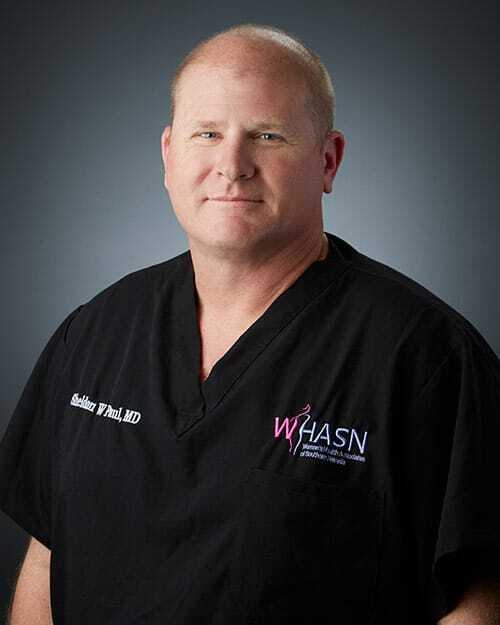 He has been involved in many leadership roles inside the medical community, including department chair and advisory positions at several hospitals. He enjoys spending time with his wife and six children, as well as scuba diving and off road racing.